Kapileswara Temple Information, Timings, Ticket Booking Darshan online process. Kapaleeshwarar Temple is a Hindu temple dedicated to Lord Shiva located in Tirupati, Chittoor, in the Indian state of Andhra Pradesh. The form of Shiva’s consort Parvati worshipped at this temple is called Kapileswara is from the Telugu language. due to heavy rains, water flow occurs. 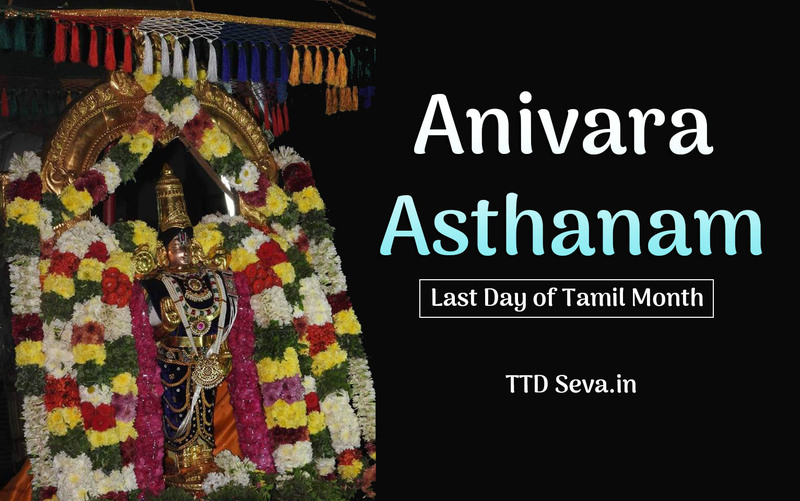 devotees can take holy bath in Kapila theertham. The Temple and Theertham had derived its name from Kapila Muni. Tirumala tirupati Kapila Theertham is a famous Saivite lord Shiva Temple and Kapila Theertham, located at Tirupati in the Chittoor District of Andhra Pradesh, India. Temple Situated at 3 Km away from Tirupati. Temple Kapilswara Temple, believed that the Shiv Lingam in this temple was installed by Kapila Muni. Therefore, Lord Shiva is known as Kapileswara on this auspicious place. Kapila Theertham is on the mid way to Alipiri. In heavy rain times, water flow is high, devotees not allowed to dip. can take holy bath far distance away. The spectacular waterfall right beside the temple is the most important attraction of the temple. eye feast for devotees. Idol shiva temple installed in Kapila Muni prayers time. Water flows occurs Paapa Visanam streams mountain fall as the huge waterfall Kapila theertham or Alwar Theertham. Take the holy bath that is located at the foot of Tirumala hill. Therefore, the Kapila Theertham is considered sacred. 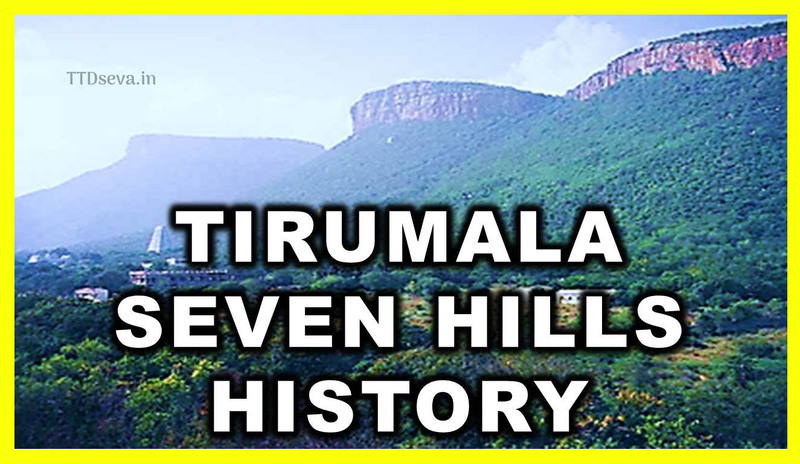 The Kapila Theertham temple stands at the entrance to a mountain cave in one of the steep and vertical faces at the foot of the Tirumala hills which are part of Seshachalam Hills, where the waters of the mountain stream fall directly into Temple Pushkarini known as “Kapila Theertham”. 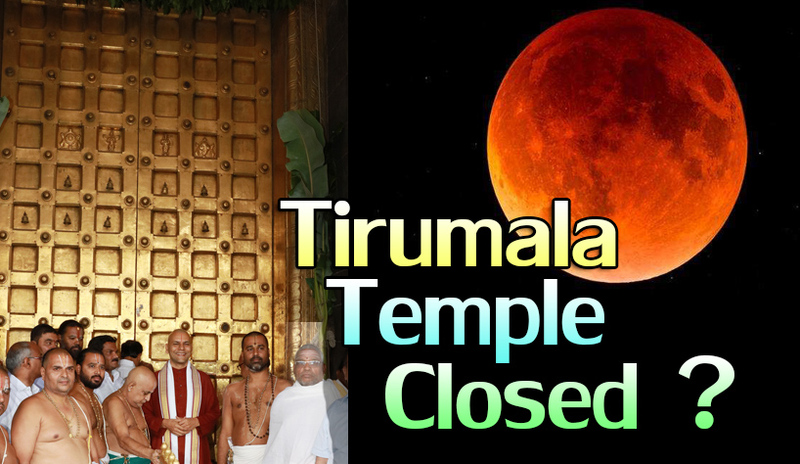 Temple management fully took rights, the temple is under the administration of Tirumala Tirupati Devasthanams. Nandhi Statue seated bull, shivas steed. The entrance of the temple. as per purans, Legend Kapila Muni had performed penance to Lord Siva at this place and blissed with the Muni’s devotion, According to temple history, Siva and Parvathi presented themselves. Know more detailed information Opening timings, History. The Lingam is believed to be self-manifested. as per wiki source delivered Kapila muni is believed to emerge from the Bilam(Cavity) in the Pushkarini(Theertham) on to the earth. Tirupati Sri Kapileswara Swamy Temple is built according to the Dravidian style of architecture. Temple built style, traditionally built There is an open pillared verandah in the front side of the Kapaleeswarar Temple. Nandhi statue welcomes all devotees. The pillars of this verandah were built in the early Vijayanagar style. Installed Nandi shows direction, entrance to temple way. Kapila Theertham (Sri Kapileswara Swamy Temple) – Timings, Entry Fee & History. Tirumala Tirupati Kapila Theertham details. Kapila Theertham is one of the famous temple dedicated to main Lord Shiva, Goddess Parvathi Devi, Lord Sri Vignaswara and others, in front of the temple there is a ghat with full of water flow known as Theertham, generally, devotees took bath and get darshan of the God on that place. Kapileswara Swamy temple in Tirupati timings, Opening and closing hours. 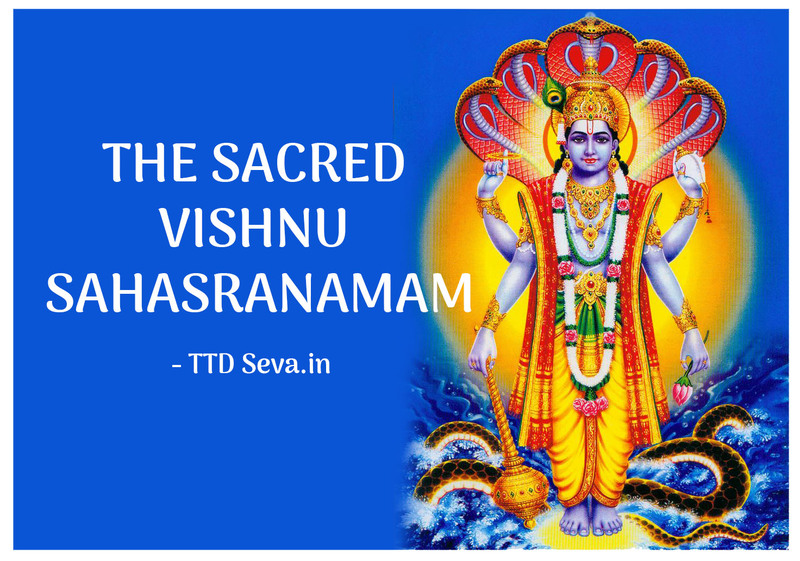 Devotees can perform Nithyabhishekam at the temple. kapileshwar temple Tirupati timings, The temple is open from 5:00 AM till 4:00 PM and from 4:30 PM till 9:00 PM. Before going to have darshan of Tirumala Venkateswara, many devotees visited Kapileswara Swamy darshan, a pilgrim is supposed to shed his/her ill-qualities like anger, desire, lust as pilgrim should reach Tirumala with satwa gunam. Removes negative shades, So it is recommended to visit Sri Kapileswara Swamy Temple prior to climbing Tirumala Hills. Visit Kapileshwar temple. Sri Kapileswara Swamy Temple is well connected by rail, Everyday many devotees visited temple by Train way. A distance between Tirupati Balaji Temple and Sri Kapileswara Swamy Temple is 2.5 km. Train Tickets Booking availability at irtct, Bus tickets booking to Tirupati tours. 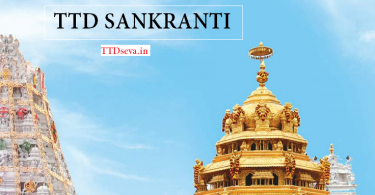 Avail many benefits, discounts at TTD Tirupati tours. Tirumala Tirupati Kapila Theertham temple via bus, Train. Kapila Theertham has located 3.3 km from Tirupati Bus station, TTD runs free Buses to Kapileswara temple. 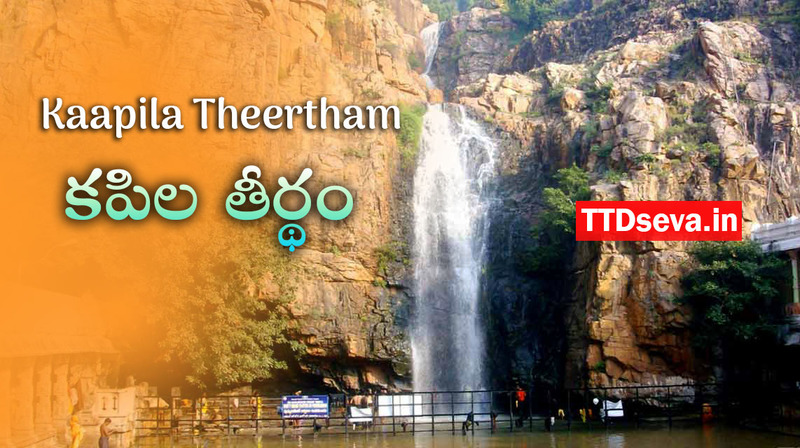 Kapila Theertham is located 4.2 km (approx) from Tirupati Railway Station, TTD Board provided free buses. It takes 25 minutes to travel from Tirumala to Kapila Theertham Koneru. by busway takes more 21 kms. The approximate driving distance between Tirumala and Kapila Theertham Koneru is 21 kms or 13 miles or 11.3 nautical miles. Travel time refers to the time taken if the distance is covered by a car. You can contact Temple Management Sri Kapileswara Swami temple details. Sri Kapileswaraswami Temple, Kapilateertham (Near Alipiri), Ambedkar Colony, Tirupati, Andhra Pradesh 517501. Booking Tickets darshan seva also available. Contact +91 9704409326.
for more information, follow us on twitter. Live updates, Quick respondes. 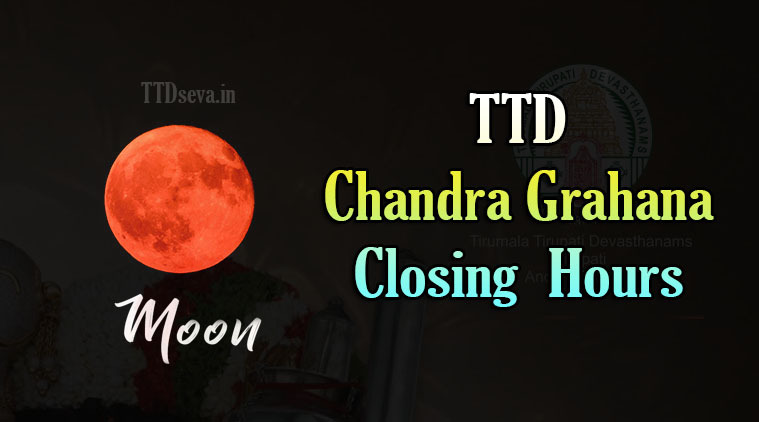 get many more details subscribe to TTD Seva. If u have any questions feel free to ask us. drop a comment below. our team reply u soon.